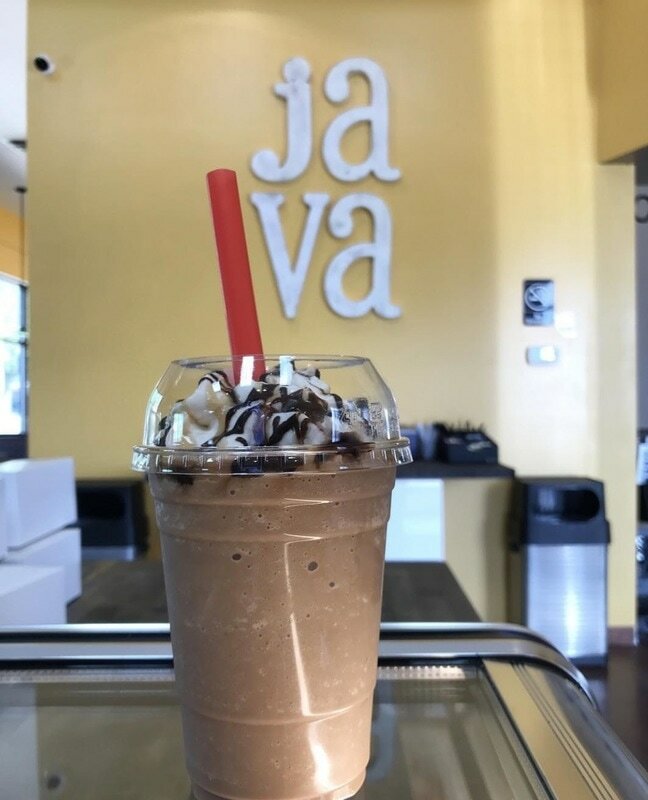 Welcome to Brew 52 - We are a coffee/ice cream shop located in New Palestine, IN We serve hand-crafted drinks, premium hand-scooped ice cream, gourmet shaved ice and baked goods. Here at Brew 52 we take pride in the quality of our products. We use only premium ingredients and make each drink to order. Perfection is worth the wait. We appreciate our customers who buy local, so we do too! 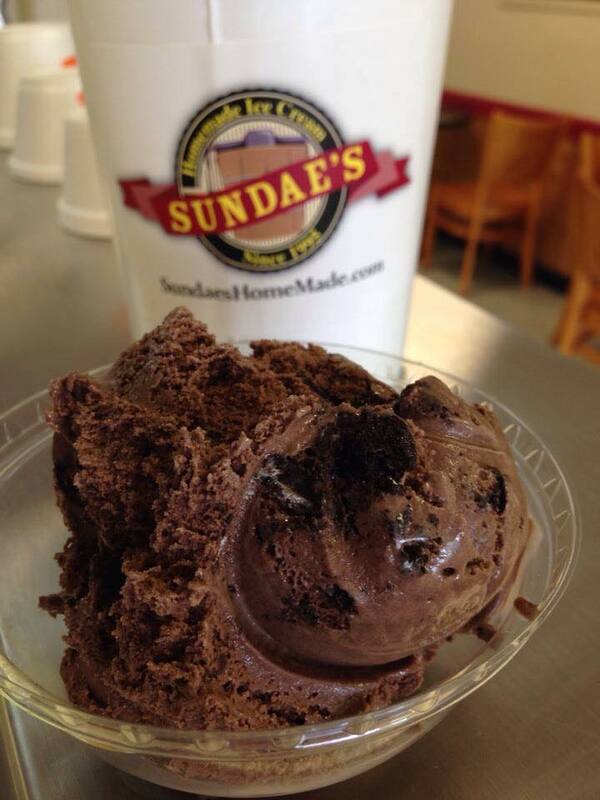 We're proud to partner with Sundae's Homemade Ice Cream. You can always find the staples like Graham Central Station and Sticky Chewy Chocolate (pictured here) and we rotate through other unique flavors each week. Try a root beer float made with our very own homemade root beer or enjoy a specialty frappe or smoothie. In the mood for a coffee drink? We've got you covered... Our mochas and lattes are customer favorites. We always have our Breakfast Blend coffee in addition to at least one other flavored coffee brewing.